Award-winning multi-platinum performer and producer Illy has signed a global deal with Sony Music Entertainment Australia. Illyâs career spans five albums, numerous multi-platinum and gold selling singles, as well as many award wins and nominations. He is currently working on his sixth studio album, set for release in 2019. Illy says: âMy life has been through a lot of change in the last year, and all of it has pushed me to be my best creatively. Denis Handlin AO, chairman & CEO, Australia & New Zealand and president, Asia, Sony Music Entertainment, comments: âI have been following Illyâs career from the very beginning and I am now thrilled that he has joined the Sony Music family. âIlly has continued t o evolve as an incredibly talented, compelling and authentic artist, who always reinvents and challenges himself so that he is constantly pushing boundaries with his music. 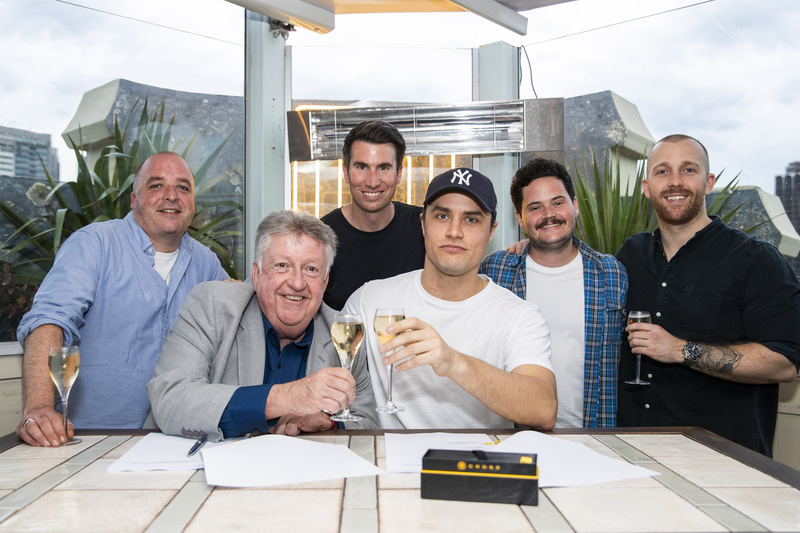 Nick Yates, Illyâs manager at UNIFIED Music Group adds: âWeâre very excited to further develop our relationship with Denis Handlin and the team at Sony Music, with one of our longest standing clients in Illy. The actâs most recent album Two Degrees, from November 2016, debuted at #1 on the ARIA chart and garnered six nominations for last yearâs ARIA awards. It yielded the 6 x platinum single Papercuts feat. Vera Blue, 2 x platinum Catch 22 feat. Anne-Marie and live favourite You Say When feat. Marko Penn. Subscribe now for the latest news, features, charts and jobs - it's free!